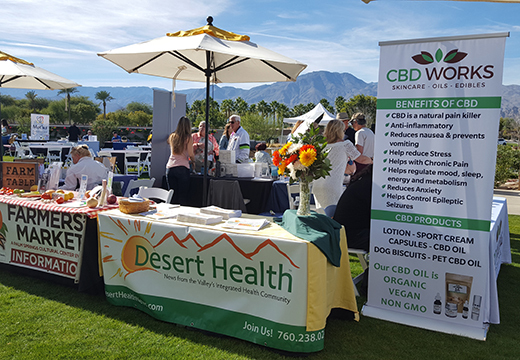 On the beautiful grounds of the Valley’s fast growing gated community whose motto is “Live Happier.” A variety of valley health and wellness professionals will offer demonstrations, samples and product information. Also enjoy raffle prizes and fresh bites from their acclaimed restaurant, June Hill’s Table. Model home tours also available. 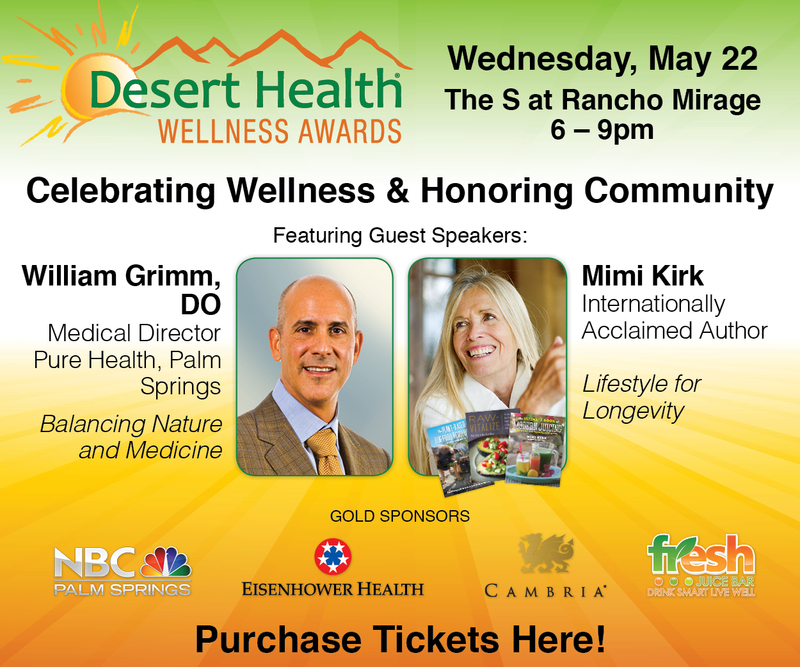 Free, open to the public and presented by Desert Health®. For more information (760) 238.0245.